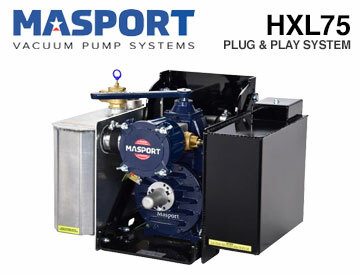 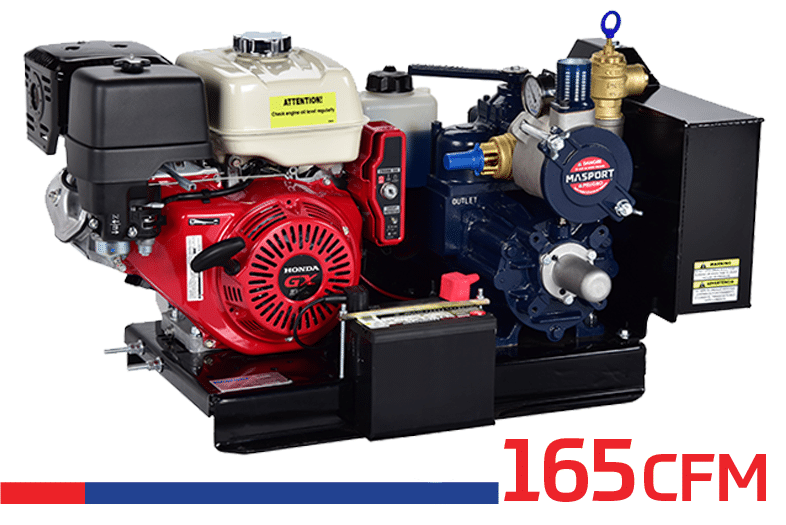 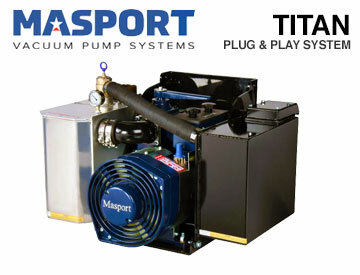 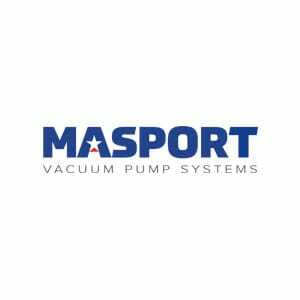 Masport Pumps specializes in the manufacture and supply of vacuum pumps, systems, components and accessories for the vacuum truck industry. 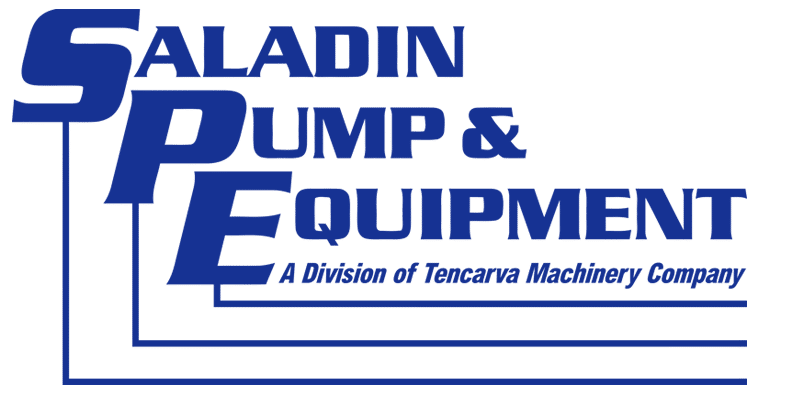 With a wide selection of pumps, systems and components specifically designed and engineered for the Liquid Waste Market, we can ensure that we have your pumping needs covered. 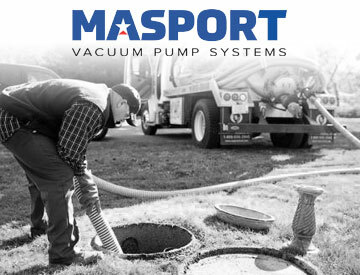 Masport products are only available in Texas and Louisiana.